Probably the most visible comparisons between Blogger and Wordpress are the out-of-the-box templates. 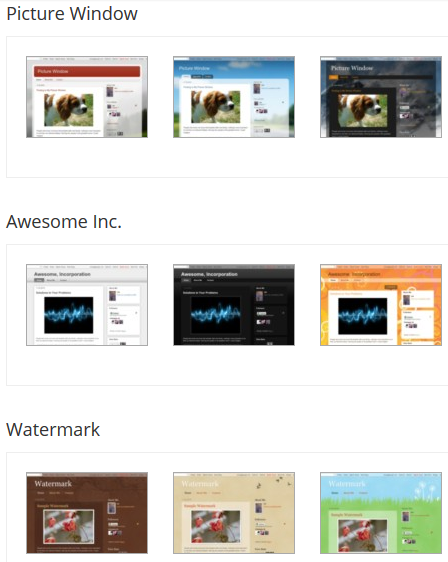 Clearly, Wordpress has the advantage for a much better and beautiful set of templates. In fact, I've always been surprised that Google hadn't upped its template library for Blogger in the last 5 years. Sample of Wordpress.com default templates. In fact, if you saw my earlier post on creating a Wordpress template in Blogger you now understand the motivation of attempting that. The reality is that both sites allow easy template substitution without impact (if you use Blogger out-of-the-box). But where Wordpress really shines is that they also offer professional paid templates that are already integrated into the toolset. You can buy 3rd party Blogger templates but you have to integrate the template manually, and, as I noted in a previous post, most do not follow the Blogger template patterns. For ease of use and professional style - Wordpress.com wins on templates. 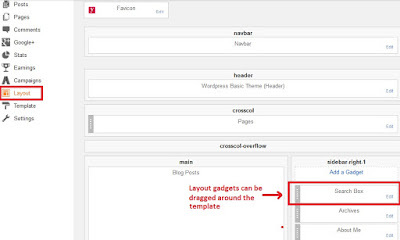 Both Wordpress and Blogger have layout editors to assist with the look-and-feel of your site. In Blogger it is very easy to find in the left menu under the 'Layout' item. 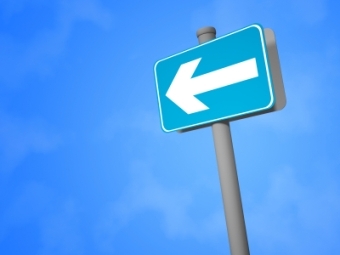 In Wordpress you must first go into your Site and then select the 'Customize' left menu. 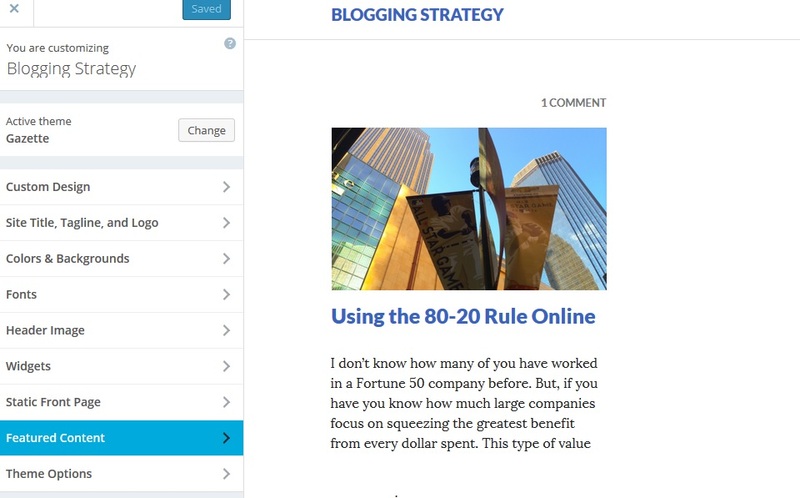 The first noticeable difference is that Blogger has a much more flexible layout editor. You can drag 'gadgets' around and arrange them positionally within the chosen template. The default templates also allow you to rearrange the basic structure of left and right sidebars, footers and headers. Wordpress, however, has a much more constrained view in its Customizer by only allowing you to work within the theme (a template) you've picked. 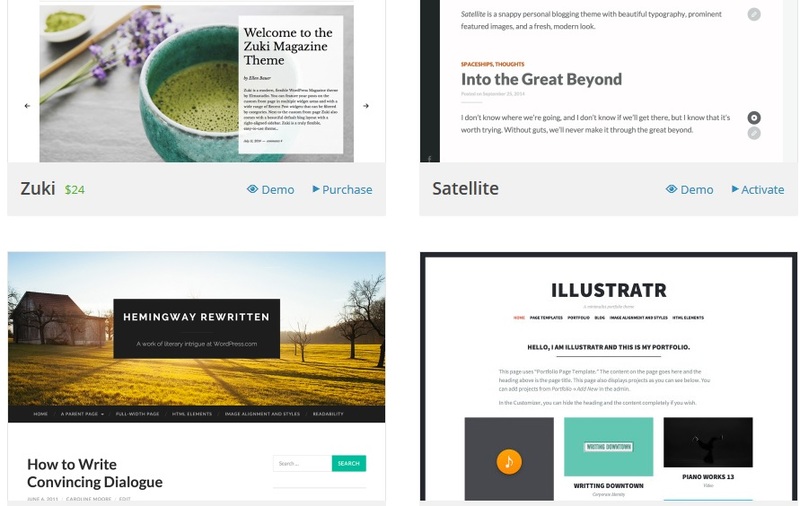 The designer of the theme sets the positions and views so that if you want a different look you must pick or purchase a new template. You can see below that I can modify components of the layout but not actually rearrange it. 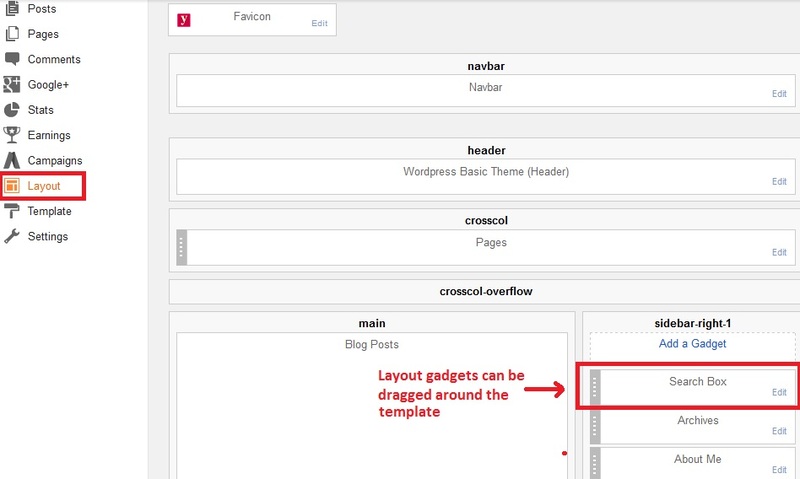 Some Wordpress themes have more options that allow you to change and update the parameters, but that is theme/template driven and not layout driven like Blogger. If you really need to alter the theme then you have to pay Wordpress a monthly fee to get more custom design access. In the free version you are constrained by the theme directly. One additional feature I should mention about Blogger is the template designer selected from the Template menu item. 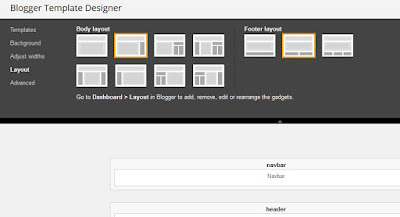 I mentioned that Blogger allows more layout flexibility than the Wordpress Customizer. In the Template Designer you not only have the ability to set fonts, colors, accents, and widths (which Wordpress can do too), but to rearrange sections in the Body and Footer independent of the template you choose. (Please read my article above about 3rd party Blogger templates! Most of these types of sellers do not create them to Google's specifications and limit or disable this functionality). You can see that sidebar and column layouts can be selected for all of the templates not just by theme/template. In my opinion Blogger wins on this feature-function with the slight edge on separating the layout from the template/theme - granted, finding templates that look as nice as the free Wordpress ones is difficult. Blogger is all about gadgets whereas Wordpress is all about widgets. In essence they are really the same thing. They are components you add to your template to enhance functionality with lists, stats, links, social media, calendars, profiles, etc. The functionality to add these to both tools is nearly identical. 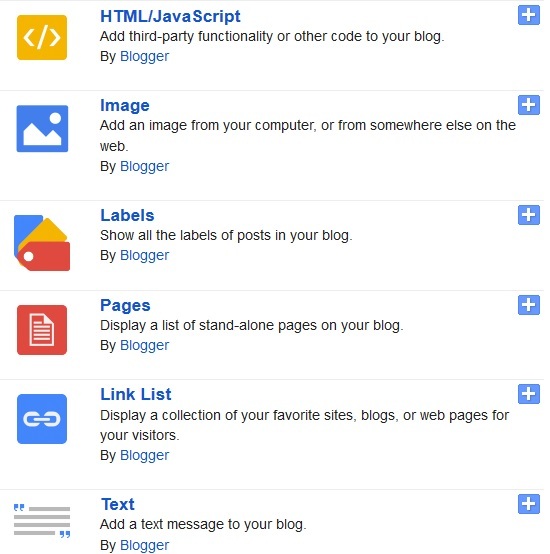 The most common components bloggers add are search, tags, archive links, top posts, profiles and some social media plug-ins for sites like Facebook or Twitter. All-in-all they're very functional and cover most of the cases bloggers need. However, Blogger also has a 3rd party set of gadgets (919!!) that are simply awful and haven't changed in years. Why they keep this list around with poor designs and some ridiculous functions is really beyond me. Thus ends Part 1 of this comparison. I'll be digging deeper in Part 2 to talk about posts, images, advertising and site features. If you have time just sign up for both tools and give them both a tryout. Hi Don, Firstly thanks for the great site. I've found lots of useful information about blogger here. I've been building sites for years and only just discovered the power of blogger, so I hope it only grows as I think it's a great solution for any size site from a hobbies website up to small business. I've been looking for an alternative to Wordpress for a while and blogger just fits perfectly for my blogging sites. I'm even thinking about recommending it to some clients. Glad it helped you out. 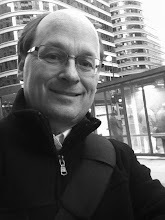 I've had a few clients who have established their businesses online using Blogger exclusively. Agreed - but, also on how much flexibility you want too! Thanks don James. Your tip has help me out a lot. Now I wish I didn't go the wordpress route. Blogger is way easier to use. From my own experience I prefer Wordpress, it's really simple and looks more attractive! :) But it's only my opinion. Tastes differ. The Wordpress themes are already responsive root. Blogger needs further improvement, as it is far from being a perfect platform. Blogger now has 4 responsive templates introduced in 2017. They're much better than the older static templates. 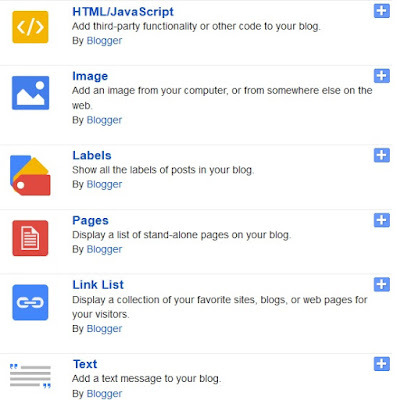 Become independent: Blogger or blogspot belong to Google. This means that Google sets the rules and can delete blogs if they violate the rules. In a self-hosted blog you alone determine the rules of the game. Design options: WordPress in the meantime offers innumerable themes and plugins with which blogs can be designed visually as well as technically according to their own ideas and needs. Check out these amazing physical therapy websites design samples. I build sites similar to these ones for my clients. It's not possible with blogger. Usability: The blogger editor drives many users to the verge of madness. Uploading pictures is also a game of patience. Conversely, writing and posting on WordPress is a really comfortable, reliable affair. Community: The WordPress community is big and helpful when there are questions or problems. Support is available, among others, in the WordPress forums, but also in relevant Facebook groups. So you apparently didn't really read my post - the comparison is between the hosted online version of Wordpress on Wordpress.com and Blogger - NOT a custom Wordpress site installed on a hosting provider. So just like Blogger, Wordpress sets the rules and can delete blogs.